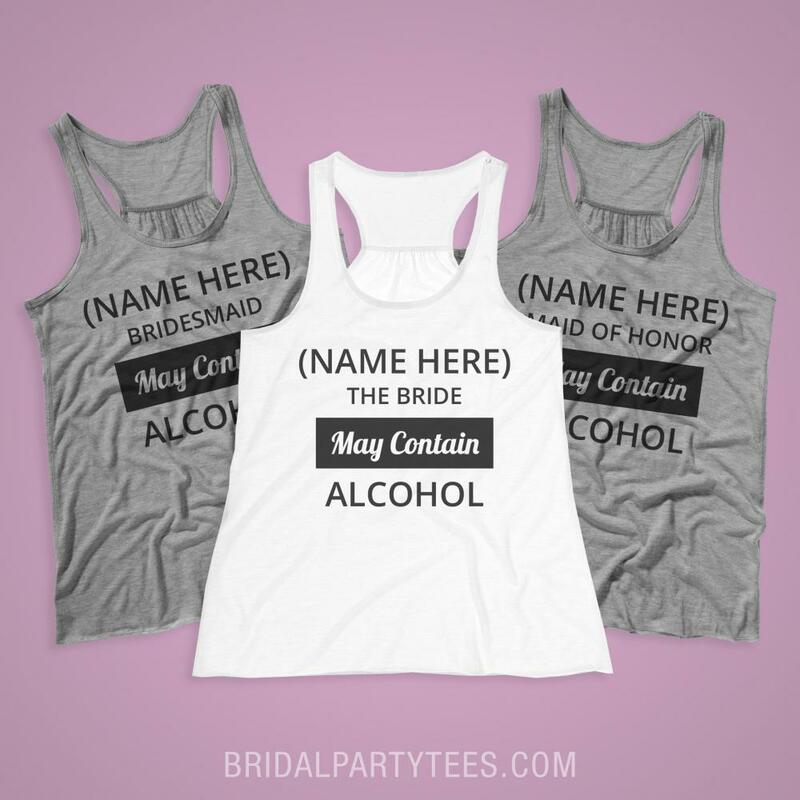 Get drunk with all of team bride while you wear matching custom tank tops to the bars! 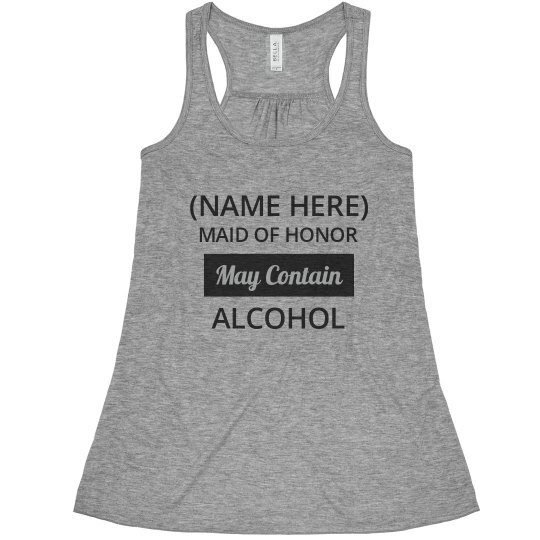 Customize this Maid of honor tank top to let everyone know that you may contain alcohol. 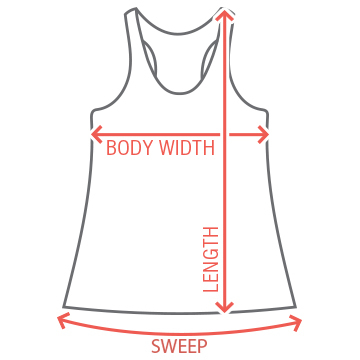 Get the bride to be her custom shirt too!